The government is raising the energy price cap once again – by 10 per cent from the 1st April, meaning potentially higher spring energy bills. And although we've talked before about how bad we, as a nation, are at shopping around for the most cost-effective energy providers, now really is the time to do so. 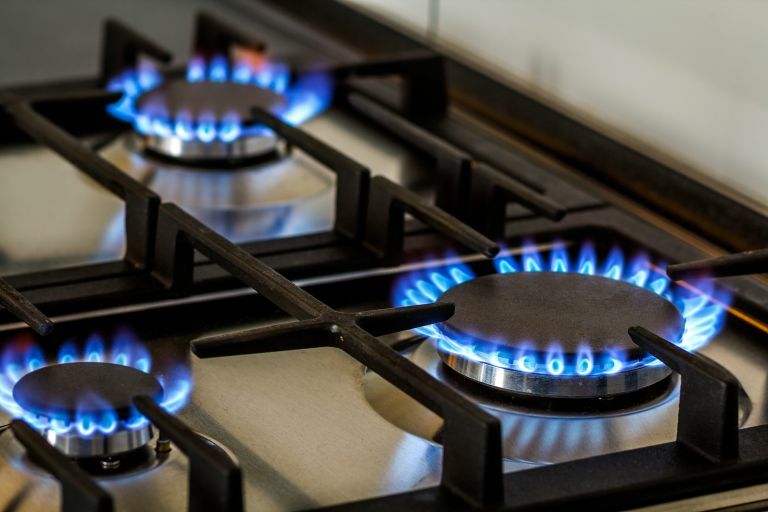 A typical UK household spends over £1,100 per year in energy bills, with 60 per cent of us on standard variable tariffs provided by our default energy supplier. In fact, recent research by Money Supermarket reveals that 23 per cent pf Brits have never switched their energy supplier. And yet, switching could save you as much as £250 a year – a not insubstantial sum. Money Supermarket is one online platform that could help you make the savings, but there are other resources, such as uSwitch, that are well worth checking out. That said, if you are already on the best tariff you could find, these energy saving tricks from Apollo Blinds are worth considering. If your sofa is against the radiator, you are heating your sofa not your room, simple. So, make sure there's space between your furniture and heating sources to get the most from your radiators. Running a half-empty dishwasher or washing machine wastes both energy and water; running a full load actually uses less energy than two half-loads – and saves you time on loading and unloading. There's no need to never turn on your heating, but turning down your thermostat by just one degree could save you as much as £75 per year. If you're used to a very warm house, try moving around more (why not try yoga? ), especially in the mornings and evenings when body temperatures are naturally lower. Freezing bedroom? Invest in a great, thick duvet or electric blanket – cheaper and healthier than sleeping with the heating on. LED bulbs could cut your electricity bill by £80 a year, and smart window blinds will protect your windows from heat loss, potentially saving you 25 per cent on your energy bill.